Compared with other products in the same category, led flood light produced by has the following advantages. pays great attention to details of led street light. 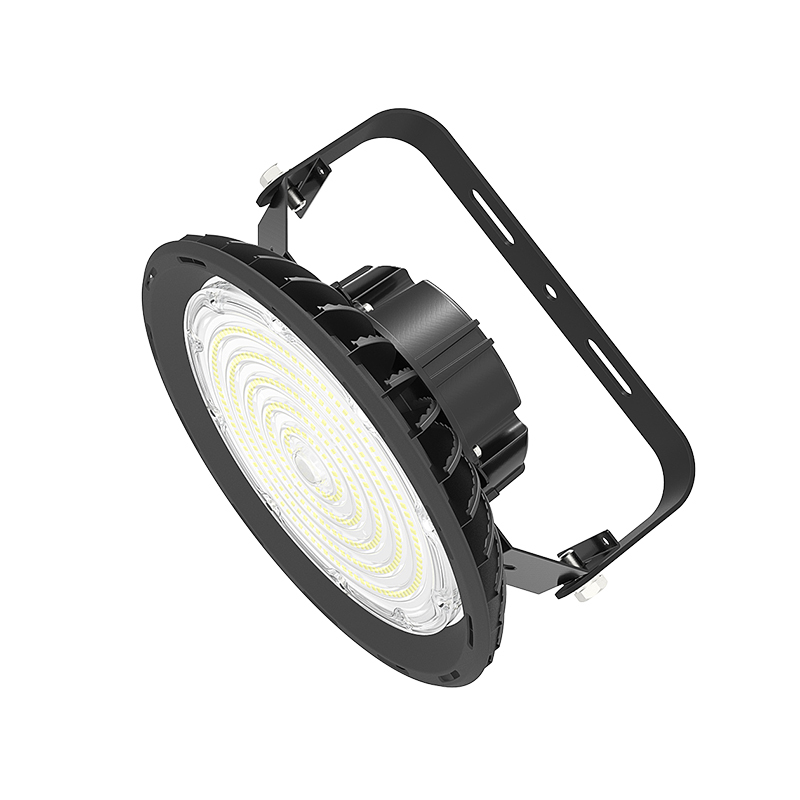 MM deisgn--Power,efficiency maximum,lamp volume Minimum.fins cooling and more led chips keep XJ-HBT always work in a high efficiency.various lens and bracket make it can fit any industry application.Also, the MM design makes XJ-HBT the most cost-effective. 1. 2018 Seeking LED-Lighting Limited is the worldwide leading provider for led high bay and it has been around in the China market for decades of years. 2. 2018 Seeking LED-Lighting Limited is especially prominent in terms of technological and scientific capacities. 3. 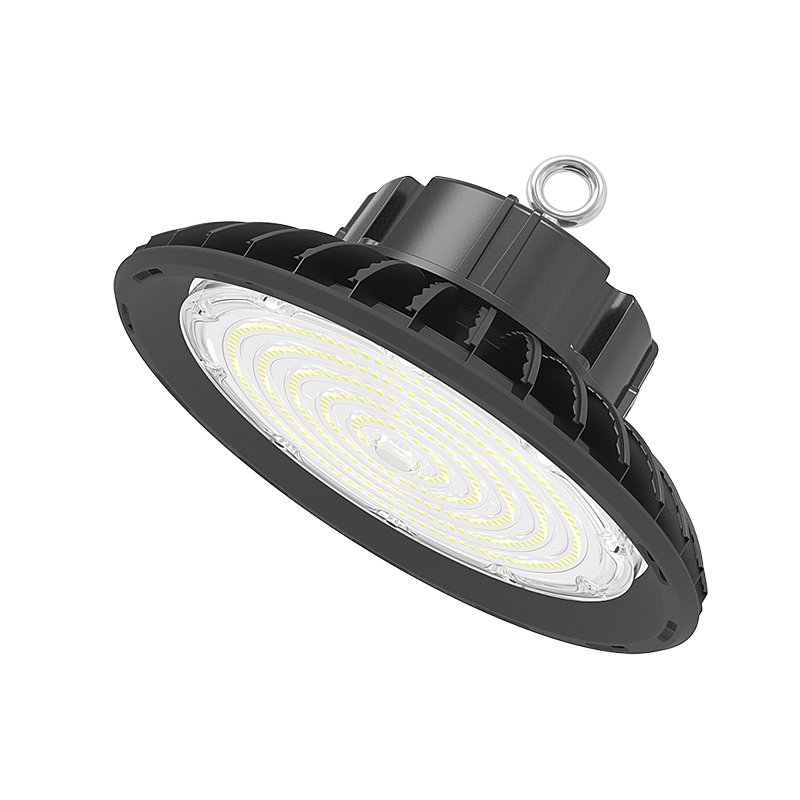 Based on the tenet of led ufo high bay light, SEEKING strives hard to achieve the goal of ufo led high bay light. Inquire!